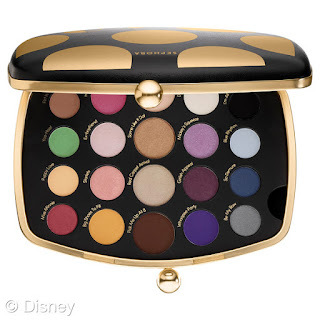 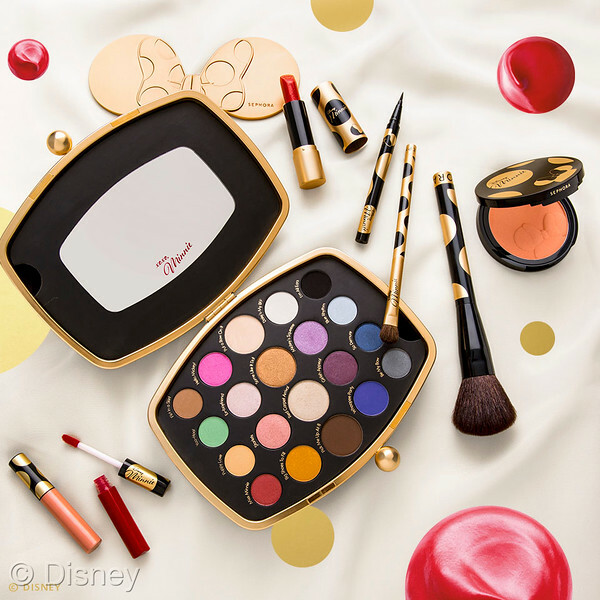 Minnie’s World in Color Eye Shadow Palette ($45) – 20 creamy, richly pigmented shades in matte, shimmer, and glitter finishes inspire looks that can be worn from daytime to playtime. The ingenious compact design allows you to pop out the palette and the mirror for a cute, collectible clutch that lasts long after the shadows are gone. 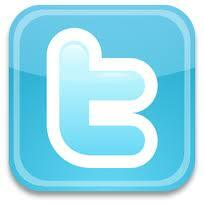 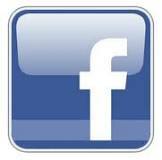 Use the attached mini charm to accessorize anything and everything. 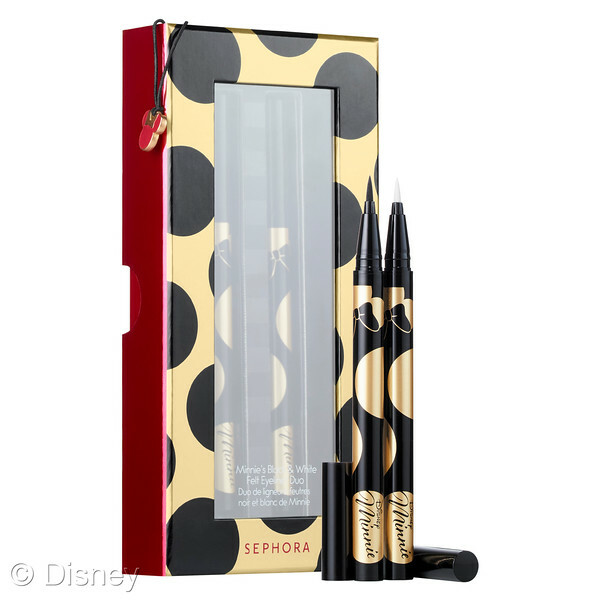 Minnie’s Black & White Felt Liner Duo ($20) – Inspired by Minnie’s signature ‘wink’, these two liquid liners can be worn on their own or layered together, and offer the highest concentration of pigment, leaving bold lines that never smudge or fade. The no-fray, felt tip applicator ensures extreme precision, so you can achieve your favorite liner looks quick as a wink. 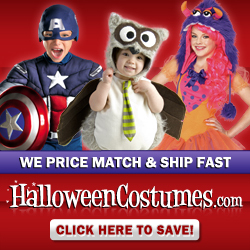 The two-piece set contains the shades Little Black Dress and Bone White. Minnie-ature Cream Lip Stain Set ($26) – Match Minnie’s upbeat personality with bright pops of long-wear color. 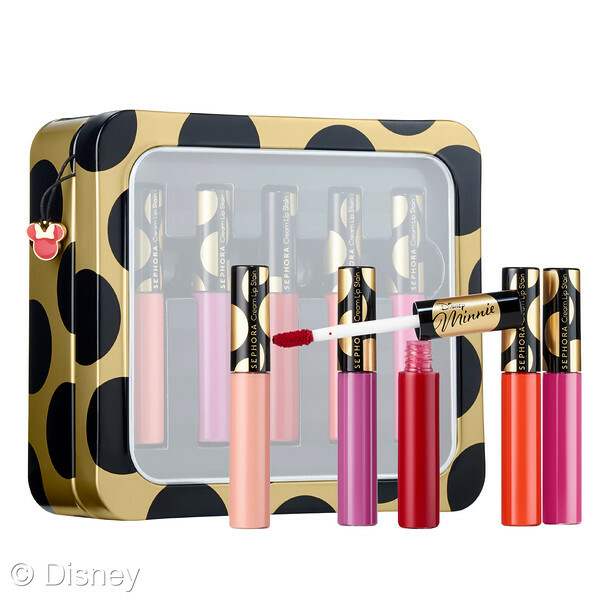 Each of the five high-coverage lip colors glide on smoothly to leave a silky, lightweight stain that feels comfortable all day long. 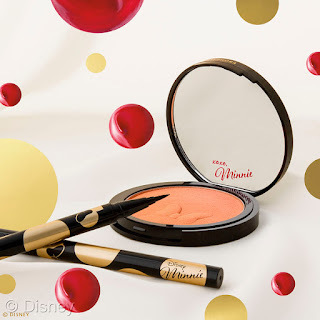 Packaged in a collectible tin, shades include African Violet, Mandarin Muse, Always Red, Whipped Blush, and Peach Tart. Minnie’s Perfect Red Lipstick ($15) – Adorn your lips with the ultimate Minnie’s signature red lip, infused with just the right amount of color and sheen. 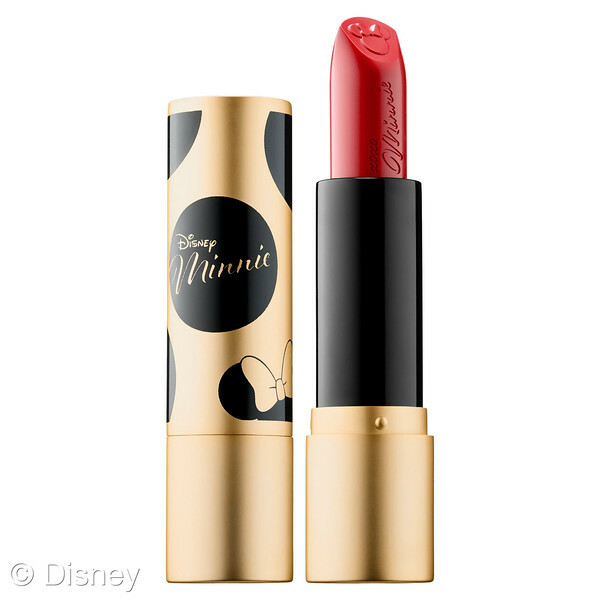 The bullet is embossed with Minnie’s signature ears and bow, and is wrapped in collectible packaging. Minnie’s Inner Glow Luminizer Blush ($22) – Create a lit-from-within flush with this soft, peachy hue that flatters every skin tone. 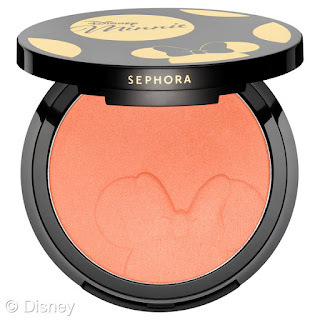 The luxurious formula is embossed with Minnie’s ears and bow, and contains gold flecks for instant radiance. 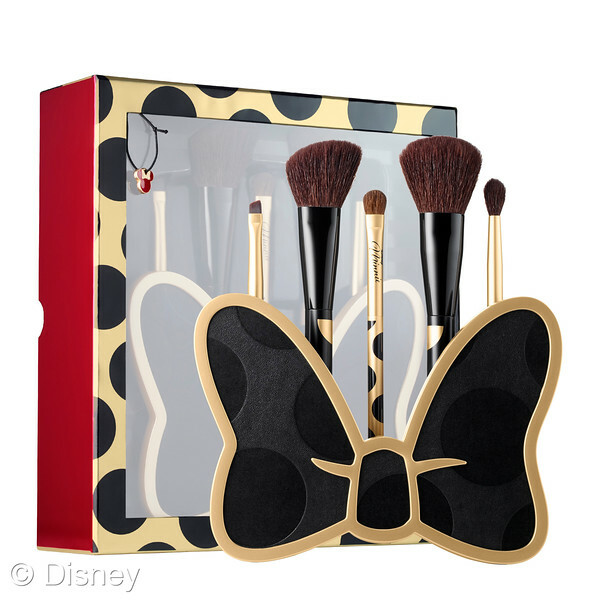 Brush up on Glamour- Minnie’s Beauty Tools ($58) – Add a dash of Minnie style to your makeup routine with this six-piece set that includes five luxuriously soft brushes and a custom brush stand shaped like Minnie’s bow. 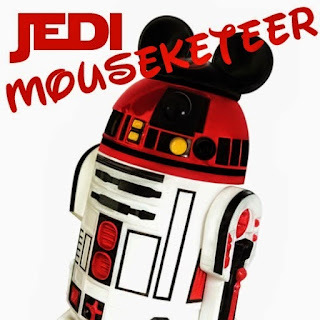 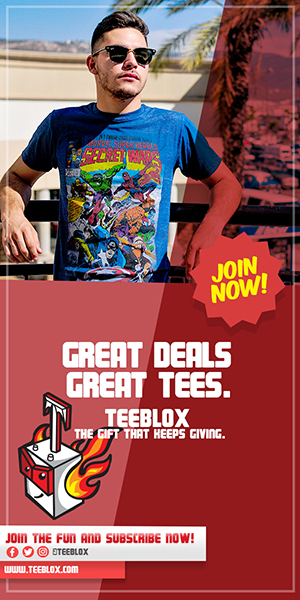 It’s a must-have piece for any collector. 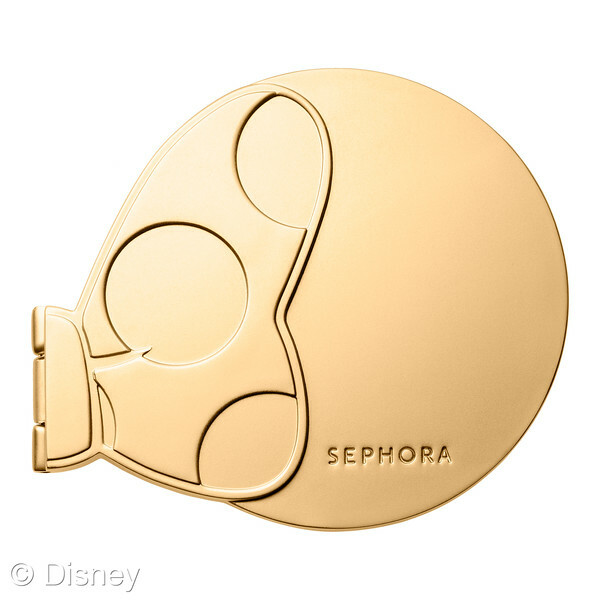 Reflection of Minnie Compact Mirror ($26) – Keep Minnie close to your heart with this covetable compact mirror! This one-of-a-kind collectable mirror ensures a touch of style every time you need a touch-up! Store it in the stylish gold pouch so you’re always ready for your close up. 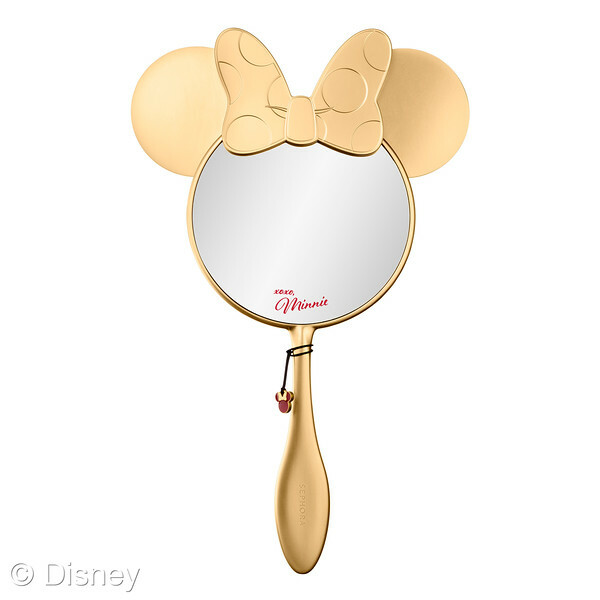 Minnie’s Aren’t You Gorgeous Hand Mirror ($54) – This oversized hand mirror is the ultimate statement piece on your vanity, evoking Minnie’s timeless style with every use. The custom design features a gilded handle with Minnie’s iconic ears and bow at the top, and an elegant black and gold polka-dot design on the back.